iHeartEcho is a division of All About Ultrasound, Inc. and was created as a resource tool for cardiac sonographers, recognizing that this is a dynamic focus of ultrasound and as echocardiographers, we are expected to often function in a role which requires us to have an intimate understanding of cardiac hemodynamics, pathologies and relationships which help us perform the most comprehensive exams as possible. Seeing that this need was vastly different than that of the general sonographer population, iheartecho was born! 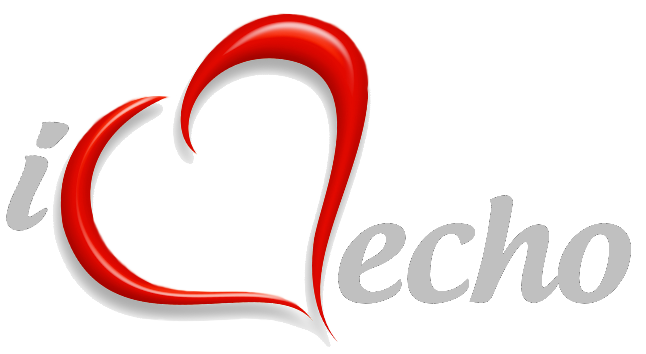 iHeartEcho is here to be a valuable resource, not only for registry review, cme, case studies, and jobs, but also to be that answer to help you navigate the ever changing standards and guidelines of echo lab accreditation through the Intersocietal Accreditation Commission, as well as those from the American Society of Echocardiography, the American College of Cardiology and to be able to be a clinical resource as well. ​All About Ultrasound Inc., and iHeartEcho were founded and developed by Lara Miller, RDMS, RVT, RDCS, RCCS, FASE as a resource for fellow sonographers and the medical community. 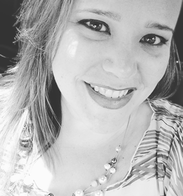 Lara began her ultrasound career in 2002, graduating with a degree in Diagnostic Medical Sonography from Florida Hospital College of Health Sciences in Orlando, Florida (now known as Adventist University of Health Sciences). She worked as a diagnostic medical sonographer for a local trauma center and outpatient facility before cross-training into echocardiography with a local mobile ultrasound company. Lara then advanced to become the Clinical Director of that company and went on to open her own mobile/staffing ultrasound company and nationwide accreditation firm in 2008. Lara is now working as a Cardiovascular Quality Accreditation and Education Specialist and Consultant, assisting health systems in providing excellence in ultrasound imaging. She has successfully cross-trained numerous sonographers in order to help them broaden their scope of practice and has also assisted many hospital facilities and physician offices to successfully obtain echocardiography and vascular ultrasound accreditation through the Intersocietal Accreditation Commission and American College of Radiology. It is Lara's passion and mission to assist sonographers and organizations to excel in every aspect of the ultrasound and echocardiography industry, in order to ensure that the patients we care for are ultimately given excellence and quality in the ultrasound and echocardiography exams they receive, performed by professionals in their field who desire to be the best they can be.